Communication can happen in many forms. Learning how to communicate effectively through the written word is the only way in which you can ensure that your message gets across, regardless of your purpose. Writing skills are a key part of almost every job, regardless of industry, as well as being an important part of your personal life. Learning the skills that you need to communicate well using the written word can carry you a long way, both at work and in every other area of your life. This course gives you detailed information regarding the importance of the written word, along with tips on how you can incorporate strategies for better writing into your daily life. We begin by discussing e-mail, which is one of the most common forms of writing in the world. We then move on to discuss business writing. While it may seem overwhelming, writing for business purposes is much easier than it initially appears. 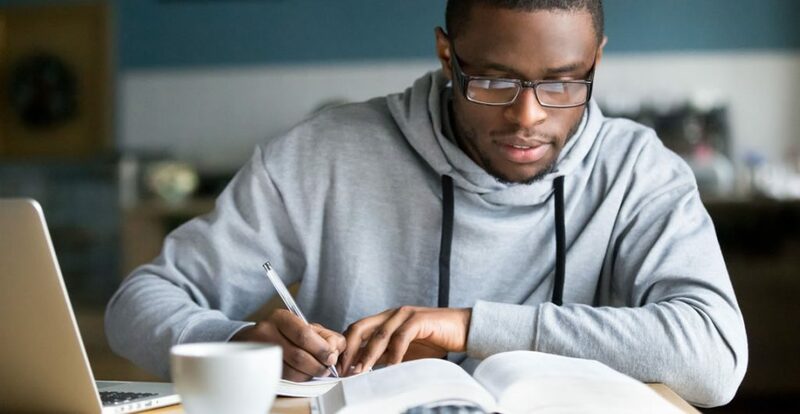 Finally, we leave you with a few general writing tips that you can use any time you decide to put pen to paper or your fingers to the keyboard. Who can take the Writing Skills Certification course? How long does it take to complete the Writing Skills Certification course?